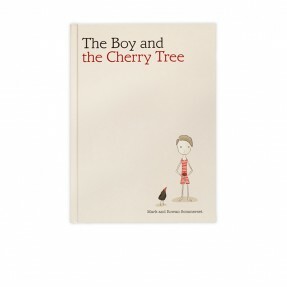 "Together Mark and Rowan are friends, parents, creative partners and dreamers of big dreams. 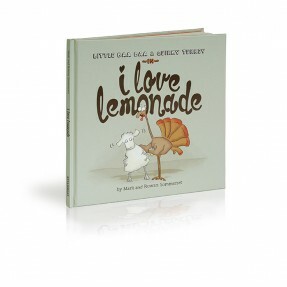 They also love to create picture books together." 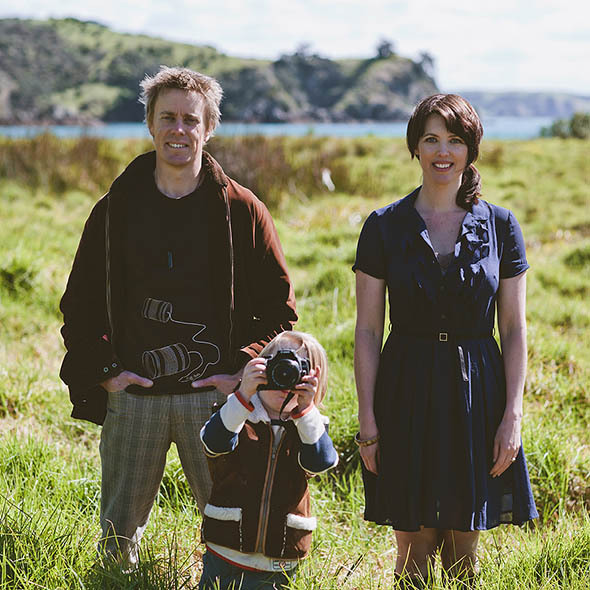 Mark and Rowan Sommerset live on Waiheke Island, New Zealand where they create award-winning picture books from their home studio. 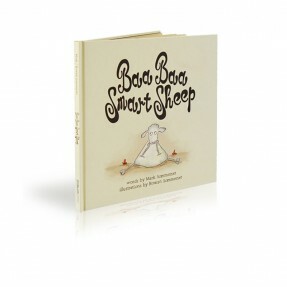 Their titles include the cheeky best-seller Baa Baa Smart Sheep (NZ Book Awards 'Children's Choice'), The Boy and the Cherry Tree (Best Children's Book, PANZ book design awards) and Two Little Bugs (White Raven award - Germany, Book of the Year, PANZ Book Design Awards). In New Zealand the Sommersets' independently publish their own titles, while overseas they work in partnership with other international publishers. They love creating books that speak to the adult as much as the child and their books are now translated and published in many languages and countries around the world. Dreamboat is the name of their studio, Linden is the name of their son, and ‘sausage’ is a word that always makes them laugh.